When most of us think of hot tubs, we just think about investing in an amazing addition to our backyard and maybe some cool hot tub accessories. However, we don’t always think about the amazing health benefits of hot tub ownership. Not only can hot tubs have a wonderfully beneficial effect on our physical health by relaxing sore muscles and easing chronic pain, but they can also greatly improve our overall mood and demeanor. 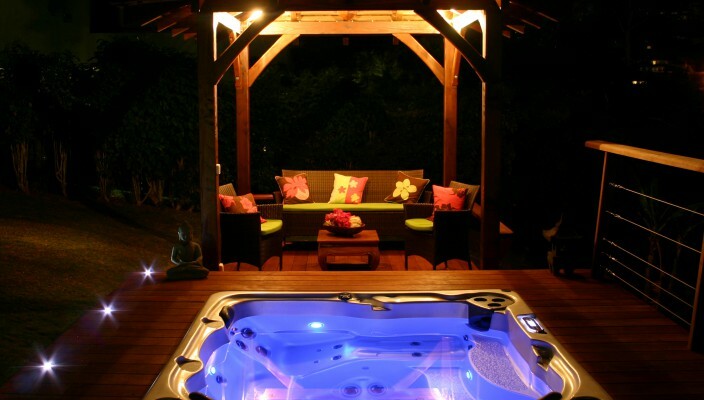 Here’s why hot tub ownership is a great way to boost your mood and morale. Most of us lead pretty stressful lives. Relaxing in a hot tub or whirlpool can do wonders to help you shake off the stresses of the day and unwind. As important as it is to work hard, it’s of equal importance that you take time to relax. This is one of the few surefire ways to ensure that you have a healthy mind, body and spirit. Having a great social life is one of the best ways to improve your overall morale. While your hot tub can’t make you new friends, it can ensure that you have a place to invite your friends over to hang out. Your social life will greatly benefit from hot tub ownership. 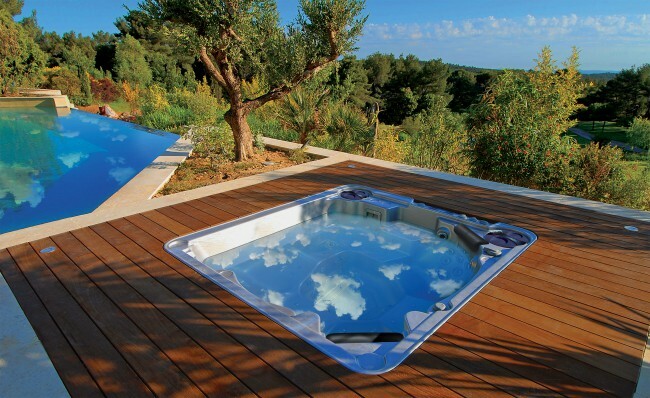 There’s nothing more satisfying than finally investing in that hot tub that you’ve always dreamed of owning. Accomplishing your dream of investing in a relaxing and wonderful hot tub will do wonders to boost your confidence and your mood. Knowing that you have your very own hot tub that you can escape to whenever life becomes too stressful or overwhelming is one of the most amazing feelings in the world. Owning a hot tub is an amazing way to improve your mood. While hot tub ownership certainly does involve some maintenance, the amount of work involved is minimal compared to the improvement in mood that you will experience. For anyone who wants a simple way to improve their happiness and morale without ever leaving their property, owning a hot tub is most definitely the way to go.